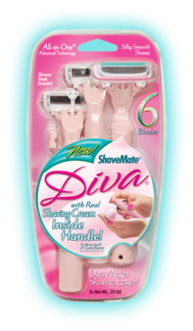 The ShaveMate Titan and Diva give such a unique shaving experience with its all-in-one technology. 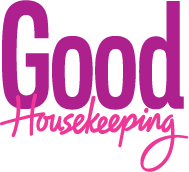 People noticed; Good Housekeeping, Oprah, NBC, and Glamour Magazine just to name a few. 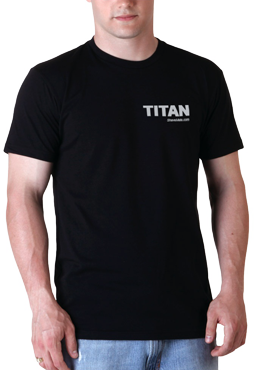 Diva and Titan razors have never left anyone disappointed or without a super close shave for that matter. Don't take our word for it, check out these featured videos and articles below and see for yourself! 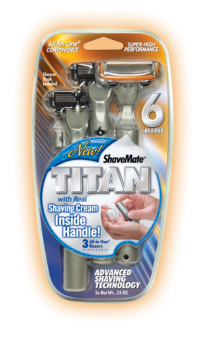 "ShaveMate Titan And Diva on NBC's Today Show"
"ShaveMate Titan on ABC's the View"
"ShaveMate Diva on Live with Regis and Kelly"
"Miss Teen America Focus Group on "PitchMen"
"ShaveMate Titan on CNN Business Traveller"